Hello all, we are hosting a fundraising event to help a 9yr old aspiring gymnast who has early onset scoliosis pay for a vital spinal operation. 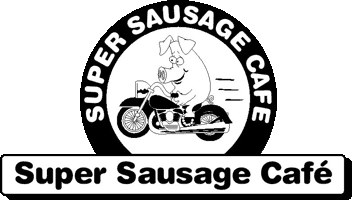 We’re hosting another test riding weekend event for Suzuki, you can get yourself booked in at the Super Sausage Café. As always you can keep yourself fuelled up for a great ride on one of the new Suzuki models.